A place to call home. And brand spanking new to boot! 3 BR/2 BA Craftsman tucked off main roads in quiet established neighborhood near conveniences & minutes to Fort Stevens beaches & miles of trails. Affordable, low maintenance & perfect as primary or second home. Features stylish & practical finishes i.e. granite, water resistant wood grain laminate flooring & warm wood tones. Put dibs on it & be first to call this sweet house home! The content relating to real estate for sale on this web site comes in part from the IDX program of the RMLS™ of Portland, Oregon. 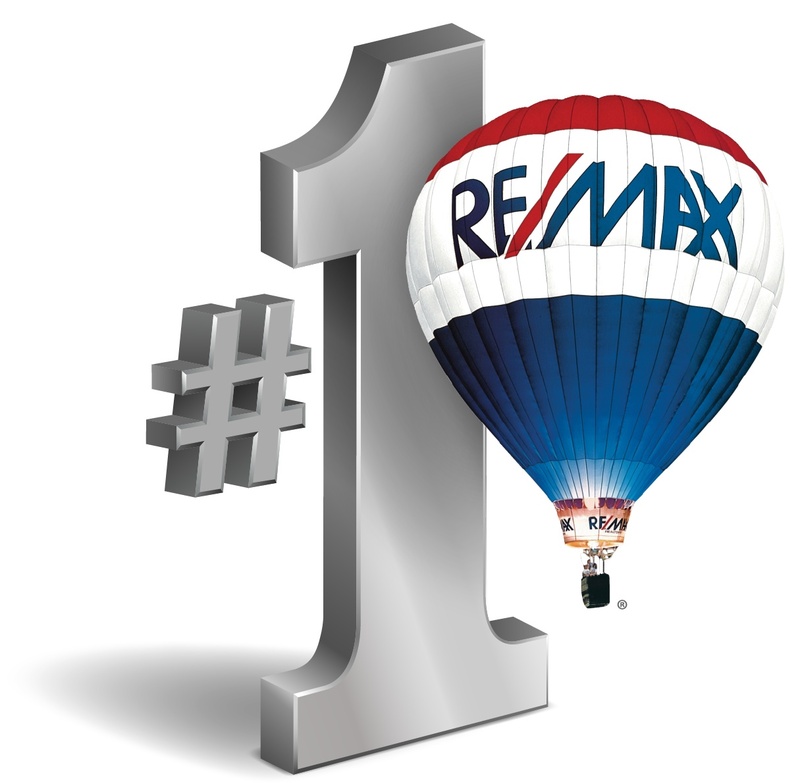 Real estate listings held by brokerage firms other than RE/MAX Pacific Northwest are marked with the RMLS™ logo, and detailed information about these properties includes the names of the listing brokers. Listing content is copyright © 2019 RMLS™, Portland, Oregon. This content last updated on 4/24/2019 6:37:53 AM. Some properties which appear for sale on this site may subsequently have sold or may no longer be available. All information provided is deemed reliable but is not guaranteed and should be independently verified. IDX and listing information is provided exclusively for consumers' personal, non-commercial use and may not be used for any purpose other than to identify prospective properties consumers may be interested in purchasing.